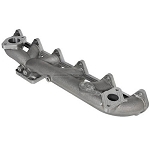 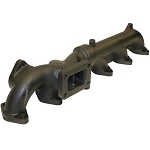 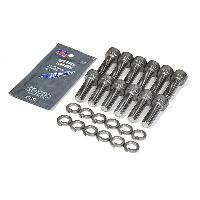 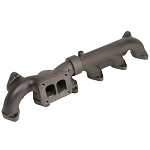 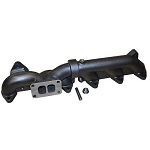 6.7 Cummins manifold upgrades give you a stronger design that is less prone to failure or warping. 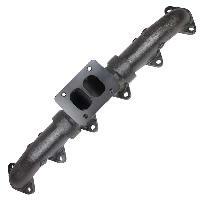 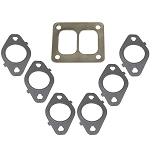 Higher flow rates for lower turbo back pressure. 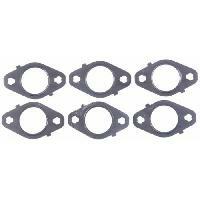 Included NPT EGT ports.